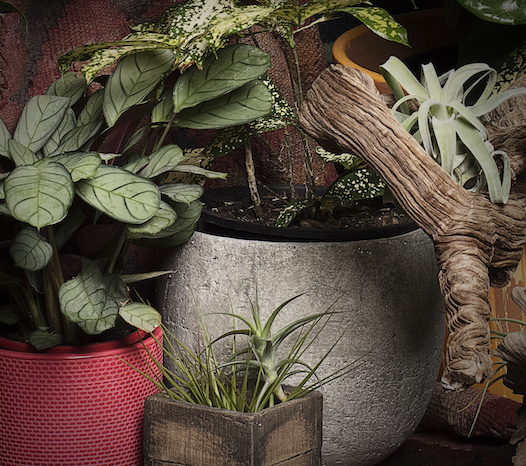 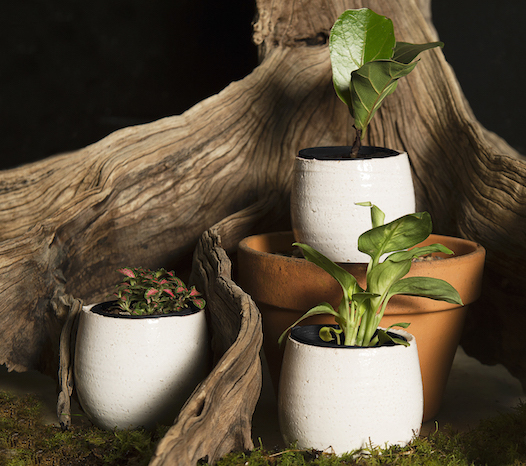 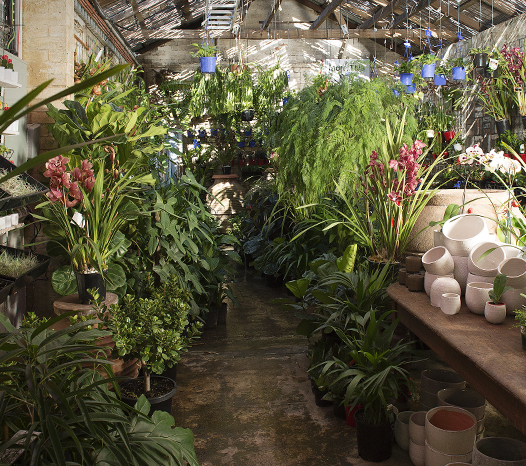 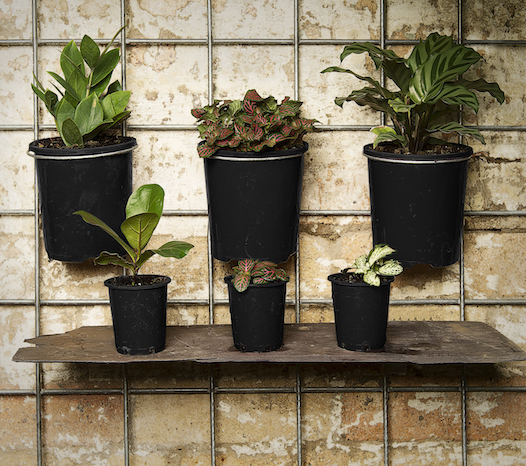 Bring your indoor spaces alive with our range of durable, low-light plants. 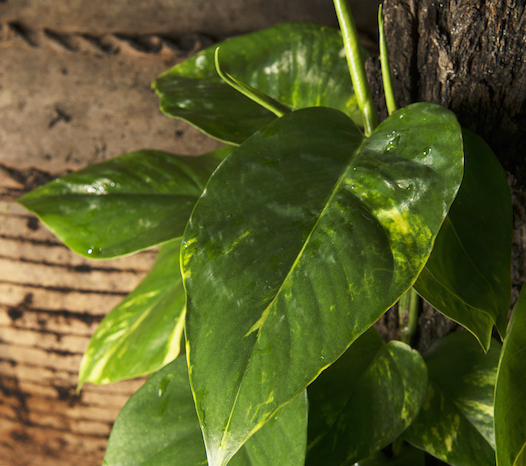 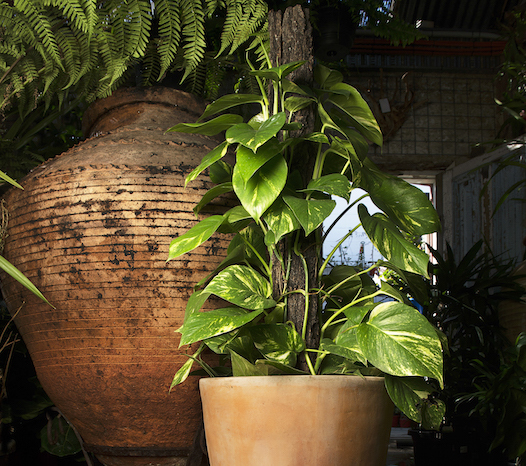 Mappins offers Brisbane’s best range of reliable, high-quality indoor plants. 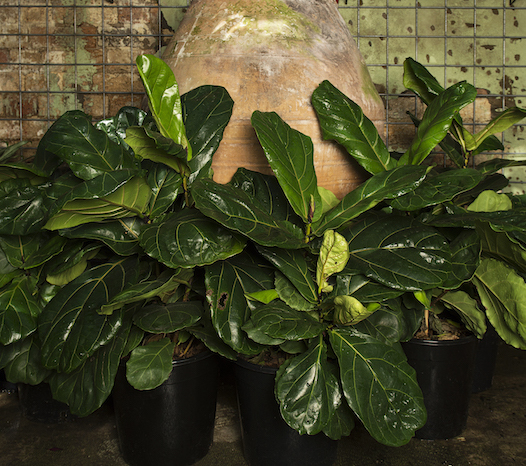 From elegant fiddle leaf figs to delicate ferns and beautiful orchids. 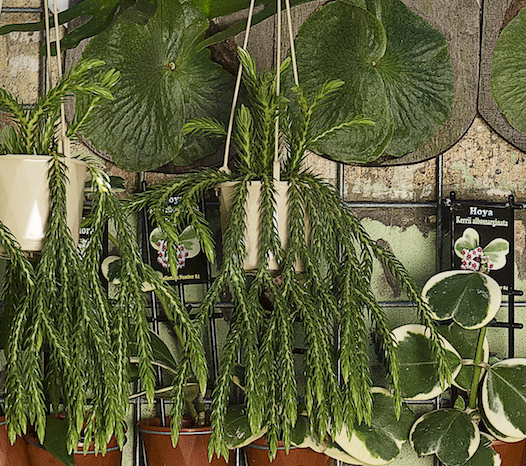 Selecting the right indoor plant for your home can be difficult. 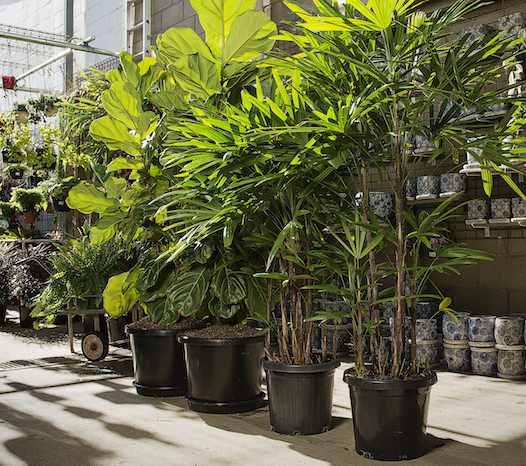 Our experienced staff can match your requirements to the perfect plant selection from our shade house.